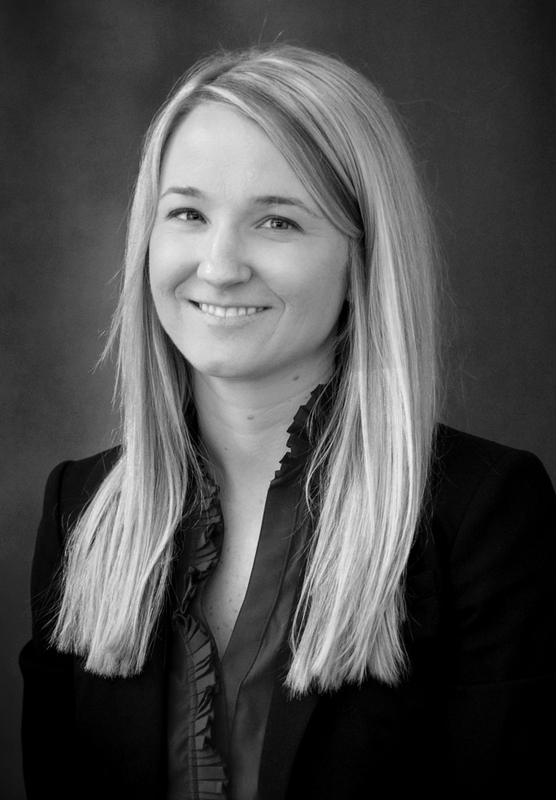 Jessica joined the attorney team in March 2012. Based in the firm’s Rochester office, she serves as an Associate Attorney where she supports the firm’s Michigan Foreclosure Department. Prior to her current role, Jessica served as an intern for the Office of State Representative, Fran Amos, in Lansing, Michigan. She also served as a law clerk at a medical malpractice law firm in Detroit. Jessica earned her J.D. at Wayne State University Law School and completed her B.A. in Political Science from Michigan State University, where she was a member of the Pi Sigma Alpha Political Science Honor Society. Jessica is a strong participant in her community, and consistently volunteers at events sponsored by Potestivo & Associates, P.C. Jessica is also a member of the State Bar of Michigan, and she is an active member of the firm’s Publication Committee.